Chakras serve as vortices for the uptake and release of energy within your soul body and auric field. When they are misaligned or imbalanced, the result can be anything from unnoticed symptoms to being the underlying cause of rather serious ailments. Chakras affect so many things about you including your moods, thoughts, behavioral patterns, and overall health. It is important to keep your chakra systems healthy and balanced. During this type of session, we will realign your energy centers and identify any blockages. These dissolved blockages are then cleared from your auric field using bi-location. The causation of the blockages and the ways they have impacted your life are assessed so the potential solutions to help you self heal can be discussed. You will be assisted in gaining clarity and a deeper understanding of your energy bodies so you can operate at optimal health physically, mentally, and spiritually. Finally, you are reconnect to your higher self so you can begin to access guidance internally. Due to miasmic blockages and its physiological effects on cellular coding, our genetic information becomes distorted. The more pronounced the distortions, the more necessary morphogenetic recoding is needed. Through the utilization of Maharic Infusion and bio-spiritual attunement, we can return our distorted coding back to their original template of health. Often times events in our lives don't make sense and sometimes even our own quirks make us wonder. We are complex beings needing understanding of Self so we can smoothly navigate this soul journey we are on. When we have karmic loads from past lives that bleed-through into our current lives, that creates much confusion. This confusion can lead to the very blockages that keep us from ascending back to our greatness. We will look over your past lives and see what key karmic circumstances are hindering your current progress. Miasmic distortions are identified and solutions discussed. Kathara-based techniques are employed to converge past and present fractals of self so that we can assist you in clearing the blockages to help restart and repair your ascension mechanics. At times we experience such a sudden loss that we are left with many questions and an insatiable need for contact or closure. Coping becomes difficult and we can often form energetic blockages by the sheer hurt of the loss. How does one begin to heal at a time like this? One must bridge the gap between this life and the space where our loved ones have transitioned to by forming a spiritual communications bridge. This is not a simple channeling session. A Kathara-based method of sealed channels is utilized to help eliminate the interference of 4D frequencies. Various sessions options are offered depending on what your needs/preference is. You receive a record/transcription of the entire appointment that you can reference at your convenience. As the Collective is transitioning from a third dimensional consciousness to a fifth dimensional consciousness, so many are struggling with intense emotions and unexplainable experiences. Although the topic is still largely taboo, there exists a very real phenomenon of energetic parasitic infestations. These parasitic beings are more commonly referred to as demonic. The term often incites fear and fear is just not necessary. This type of circumstance can quite effectively be addressed by the very specialized and skillful use of bio-spiritual techniques. Through the use of bi-location, parasites are extracted and their entry point sealed shut. Highly specialized frequency accretion sequences are then applied to ensure the proper attunement of the space left after the extraction helping facilitate accelerated healing. Sometimes we experience periods in our life where we are seeking clarity and guidance but none is to be found. We feel lost and confused. This is the perfect time to seek an experienced, accurate, and compassionate clairvoyant to help you gain the clarity you are so desperately needing. Emmie is just that individual. She is very honest and places a lot of emphasis on helping you truly understand the path you are on, the path ahead of you, and the options you have at your feet. It is her goal to help you deepen your understanding of your life thus far and how to maximize the opportunities presented to you. As we enter the Pisces Moon, the energies have heightened and allowed for Emmie to offer this service. This is a very special opportunity for those that it resonates with. 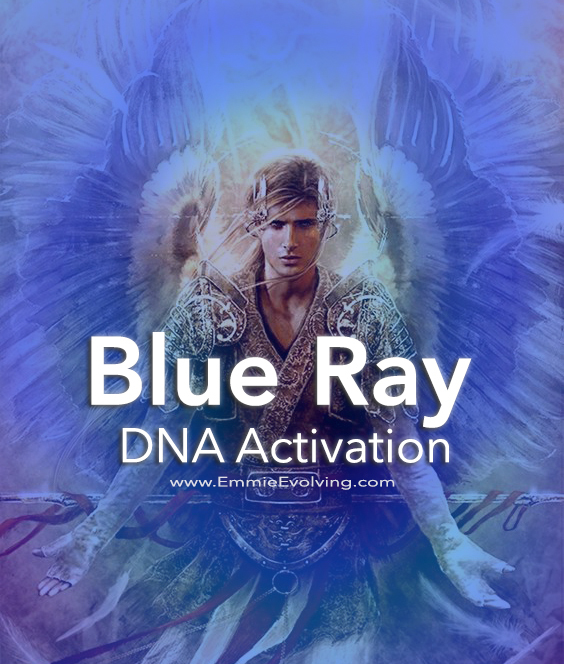 Designed as a high level morphogenetic re-codement for the members of the 144k promised to come in service to humanity, AA Michael has gifted Emmie with the opportunity to extend this re-codement to those it resonates with. This level of activation will harness the Lion’s Heart, Regulus23. This is the largest star in the Leo constellation and is known as the star & heart of Michael. Emmie herself was born on the 23rd day of the month and the Sturgeon Piscean Moon we have entered presents a powerful potentiality for your personal and spiritual growth. The recipients of this activation will experience a baptism of fire through the sacred heart of Michael. Often times our energetic bodies become unbalanced and this creates conditions that breed physiological disease. If we address the underlying energetic causation, we often times can resolve the developing conditions. 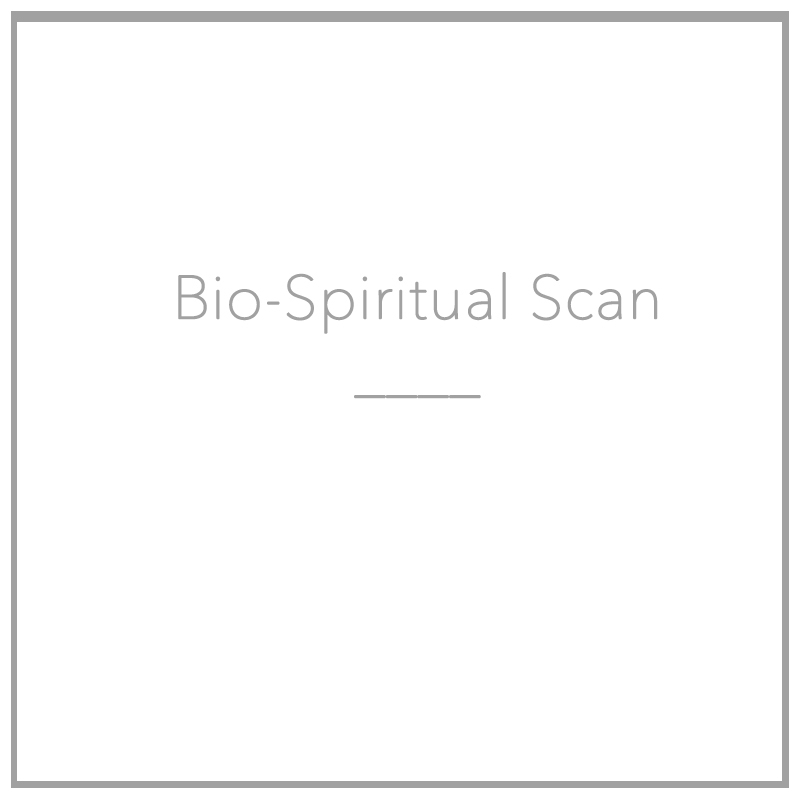 A bio-spiritual scan can help to identify the root causations so that you can address the disease and have a solid idea of what to begin discussing with your licensed primary care physician. *Disclaimer: This service is to help identify thought patterns and energetic issues that can contribute to the worsening of physiological diseases and conditions. It is not meant to replace medical advice dispensed by licensed medical professionals. It is merely a tool to be used in conjunction with and to enhance your doctor's course of treatment. Any conditions discovered during sessions must be validated and treated only by licensed medical professionals.